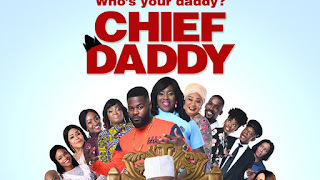 Nigerian Films has gone broad, hence the increase in demand for more Nigerian Movies, whoever is a fan of Nollywood movies should have known that Nollywood has evolved overtime from making movies with not enough professional equipment to making movies with a well equipped professional devices. 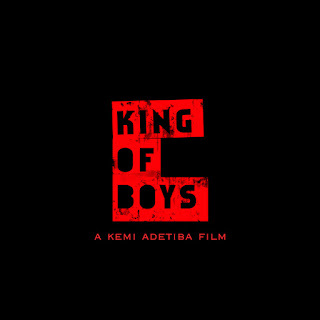 It seems like the consumers complains has gotten to the Nigerian film industry, movie directors, and the movie editors as we've seen a recent transformation and a much higher sense of professionalism in the movies been dished out recently. 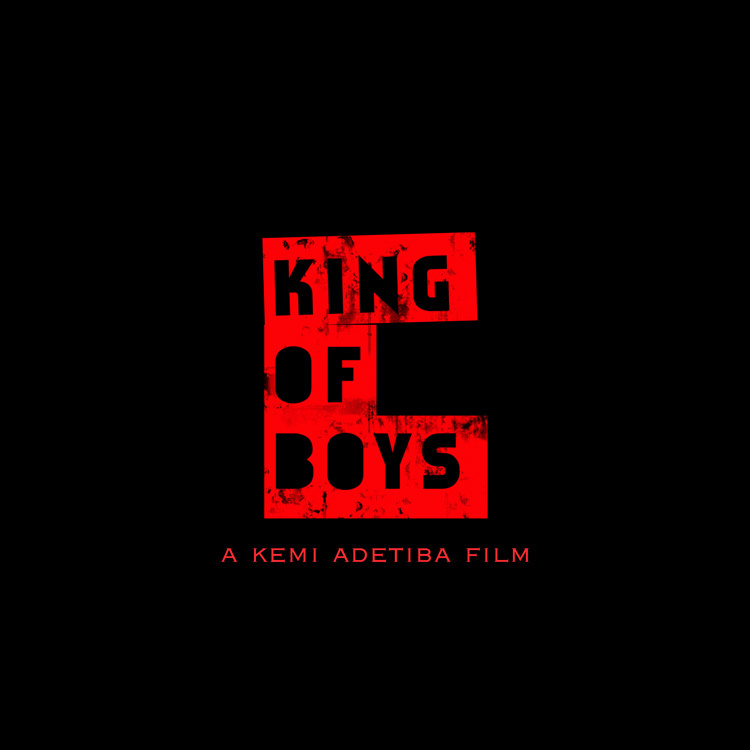 The movie, "King of Boys" follows the story of a philanthropist and business woman who had a disreputable past and a bright future in politics. She is for obvious reasons, loved by many but feared by most. As her political pursuits for success see her outgrowing the discreet connections responsible for her wealth draws her into a power struggle that threatens everything she owns. To overcome this, she will need every bit of evil strategies and ruthlessness that's linked to her rise to the top. As tough as it may seem, she also needs the loyalty of her closest pals. But the question is, who is she going to trust? "The Real Yoruba Demons" (Merry Men) is a movie filmed in the Federal Capital Territories, Abuja. As seen in the movie, four rich men gets contracts from the superior politicians, steals from the rich and then give to the poor and have intimate with hottest women in town. 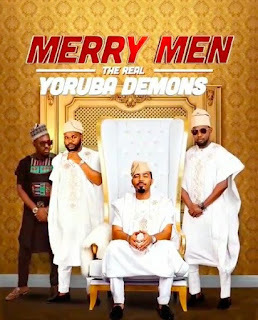 But the Yoruba Demons face their biggest trial when they have to go against a infamous corrupt politician who plans to demolish Garki village to fulfill his plans of building an ultra modern shopping complex. 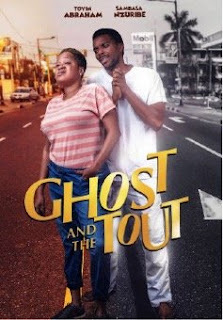 "The Ghost and the Tout" is a story of two people entirely from different worlds who met, fell in love and was about to get married, everything was okay until he was murdered few days to his wedding, at this point, everyone becomes a suspect. 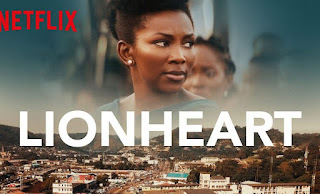 In order to save the downfall of her father's bus company, dedicated and skilled but ever-young overlooked Adaeze must find a way to work alongside her irresponsible uncle Lionheart literally explains the adage "family and business don't mix." "Lionheart" was acquired by "NETFLIX"